1.75mm Carbon Fiber 0.50kg for structural components where you need additional stiffness. The added carbon fiber also results in a great surface finish. Check the images and see yourself. 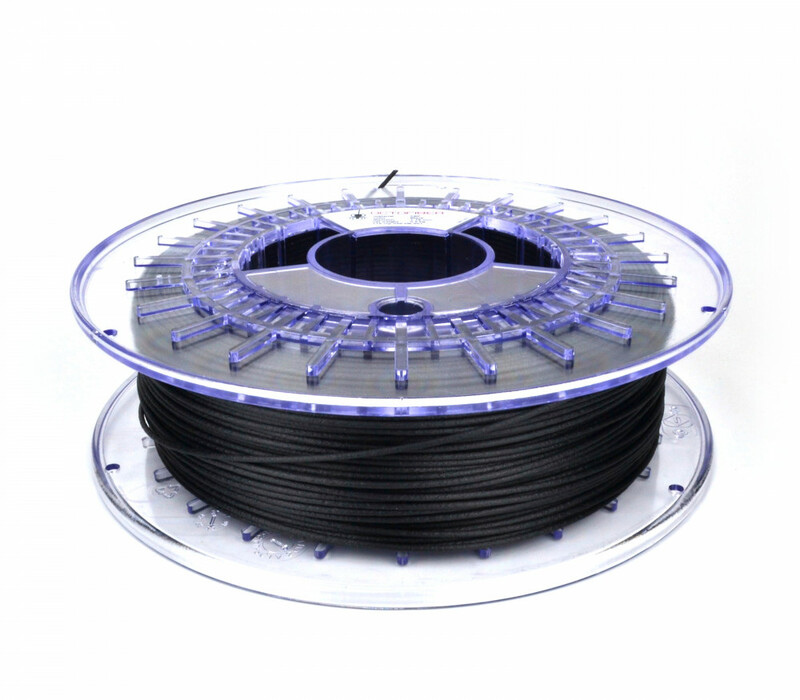 Octofiber Carbon filament is based on premium PETG and High-Modulus Carbon Fiber. 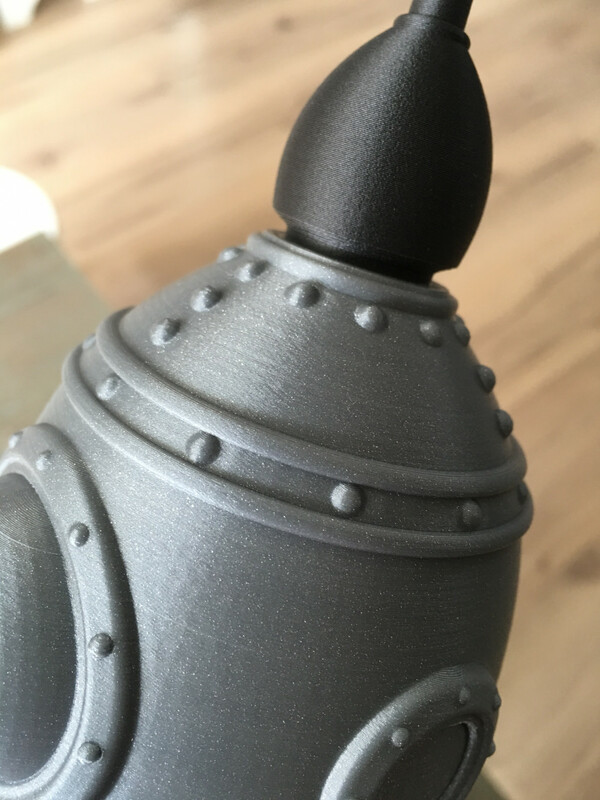 This filament is ideal for anyone that desires a structrual component with high modulus, excellent surface quality, dimensional stability, light weight, and ease of printing. This Carbon filled material can be used practically on any desktop 3D Printer. A heated bed is not strictly necessary, but if you have one, it will be even more easy to print with. Please note that carbon fiber reinforced filaments are abrasive and can wear out a brass or aluminum nozzle. Therefore we recommend stainless steel nozzles. Why would you use this material? You can check all material specifications in the technical datasheet. Nozzle: We currently recommend minimum 0.40mm orifice. 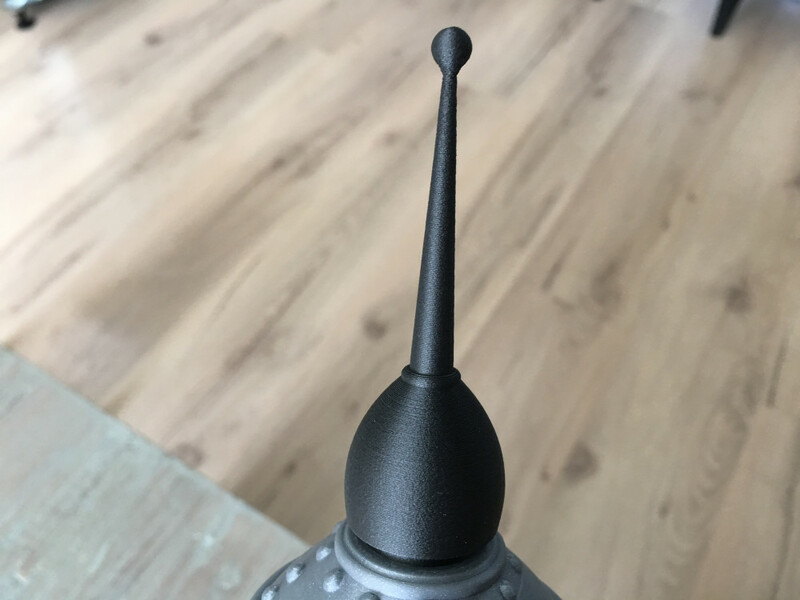 Carbon fiber filament is more abrasive than unfilled materials, so extended use will result in more wear on your nozzle, so a stainless steel nozzle is advised.